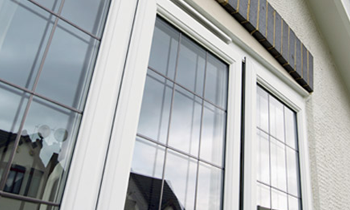 Proclad Ltd is a local family run double glazing company in Hinckley and Sutton Coldfield. 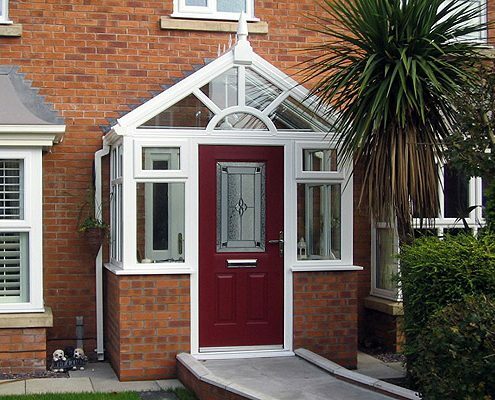 With over 20 years experience in the windows & doors trade we pride ourselves on our professional installation of Upvc Windows, doors and roofline products. We have a fantastic reputation which has been built up over many years and our no hard sale approach combined with outstanding customer care has provided us with many happy customers. If you’re looking for a no hassle and no obligation quote for double glazing windows in Atherstone, Bedworth, Birmingham, Coventry, Leamington, Leicester, Kenilworth, Rugby, Sutton Coldfield, Tamworth, Warwick, Warwickshire, West Midlands and the Midlands then why not contact us to arrange a free home visit. We don’t employ salesmen so you will speak with the business owner direct and we always aim to keep our home visits short (usually under 30 mins) giving you sound piece of mind and a price that’s less than other Midlands double glazing companies. As a small family run Midands windows company we understand the need for a quality products without the huge fees that normally come with using the larger windows companies. We provide a free no obligation home visit and tailored windows installation to suit your exact needs. That means a great product and service at prices that won’t break the bank. We know there are many Midlands double glazing companies so why not read reviews to see what our customers think. We offer a completely free quotation service and do not use any hard sales, so feel free to either call us by phone use our contact form for more info. Call 0121 3144817 or arrange an appointment with us today! Looking for a price? We don’t have double glazing prices, or any prices for that matter. That’s because all of our customers are different and require tailored solutions to find their ideal windows or doors. We supply and fit a wide range of windows and doors from many of the top brands. Why not have a look or arrange a free home visit to discuss what you’re looking for? We design and fit all of our own windows and we take full control of the project from start to finish. What we quote on your home visit is the price you pay. We don’t give approximate quotes that inflate once you’ve signed an agreement, we provide a final price and that’s the price you pay. With no hard sell and great prices, there’s no better double glazing company to trust than Proclad Ltd.
To arrange a home visit call us on 0121 3144817 or drop us a message!